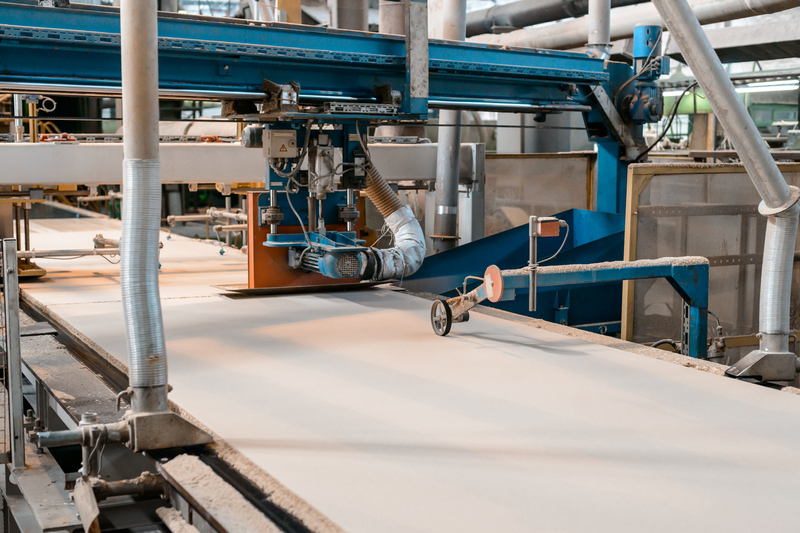 When you need to produce top quality products and keep manufacturing costs to a minimum, VSW can deliver a one-stop supply of products and services for the building materials manufacturing industry. Our products are suitable for building materials including wood panel, timber, gypsum board, insulation materials, brick, roof tiles, glass, steel. Please discuss your requirements with the VSW application engineers.